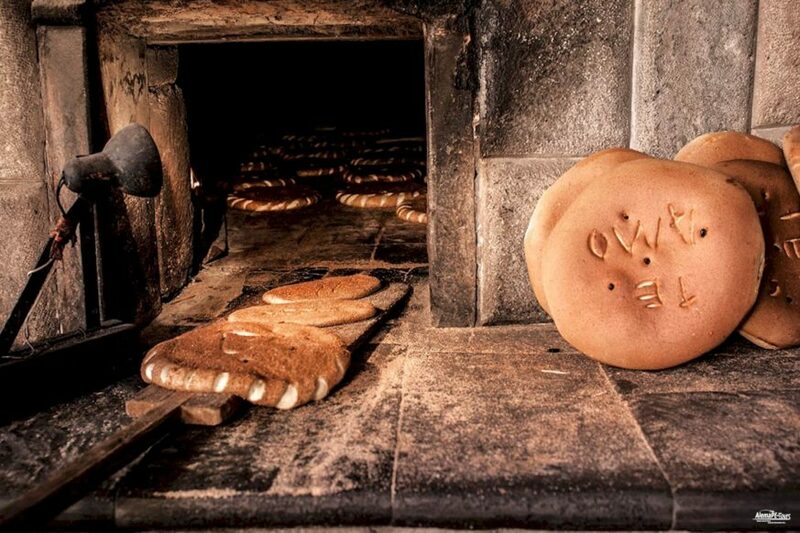 Experience this traditional and typical way of bakeries and get to know the traditional pastries of the Cusco region. 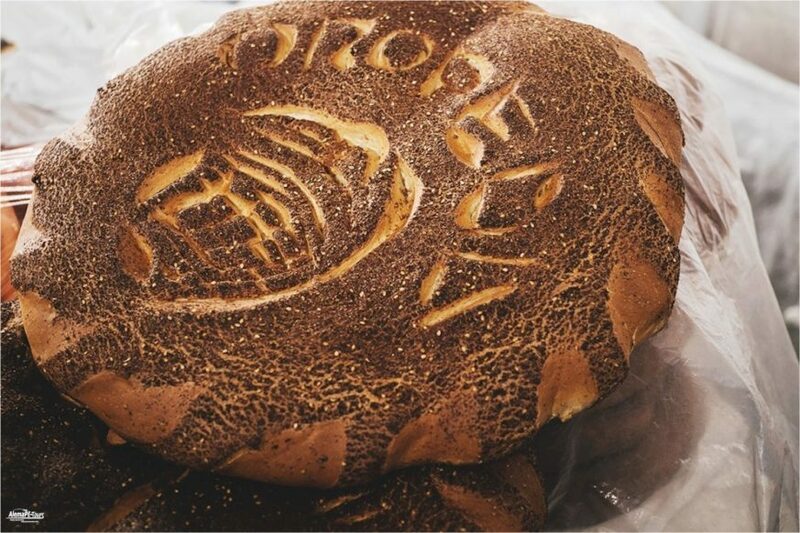 One of the major culinary cities is Oropesa, known as the bakery town of Perú, where you will find the largest and sweetest bread called Pan Chuta. 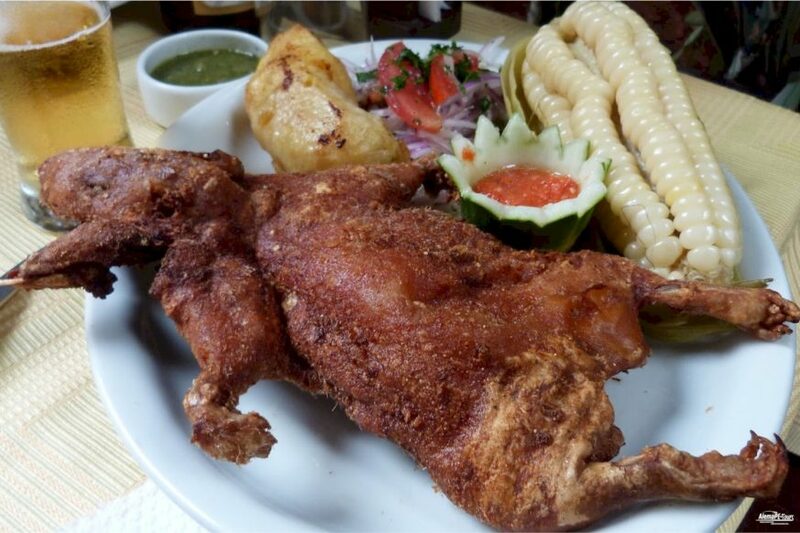 Then, on the way back to Cusco, visit the city of Saylla and find the traditionally roasted pork (Chicharron). 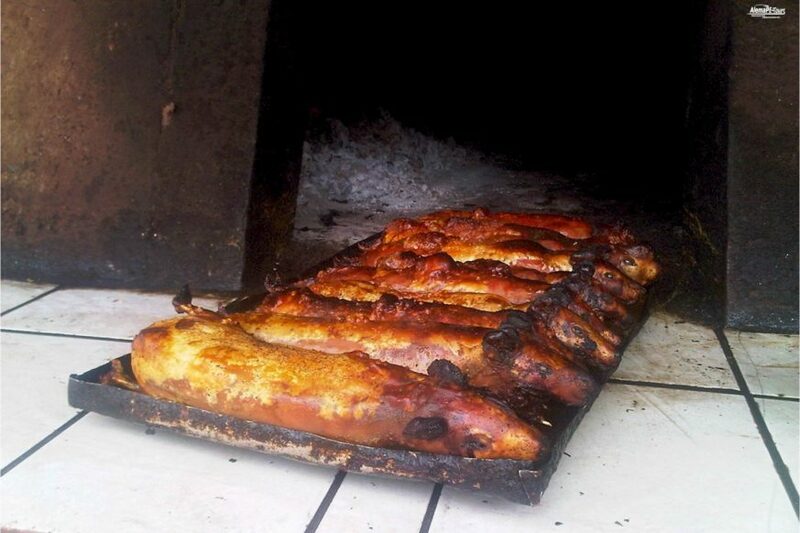 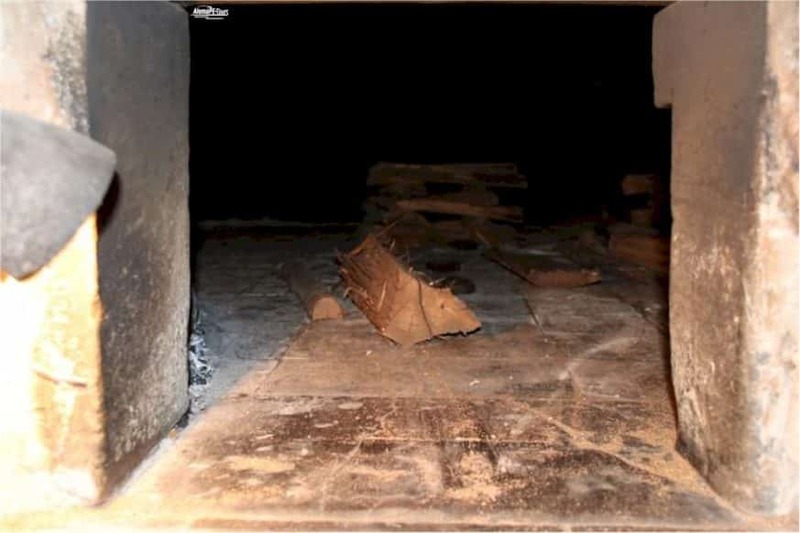 Tipon also shows the typical preparation of guinea pigs in conventional ovens. 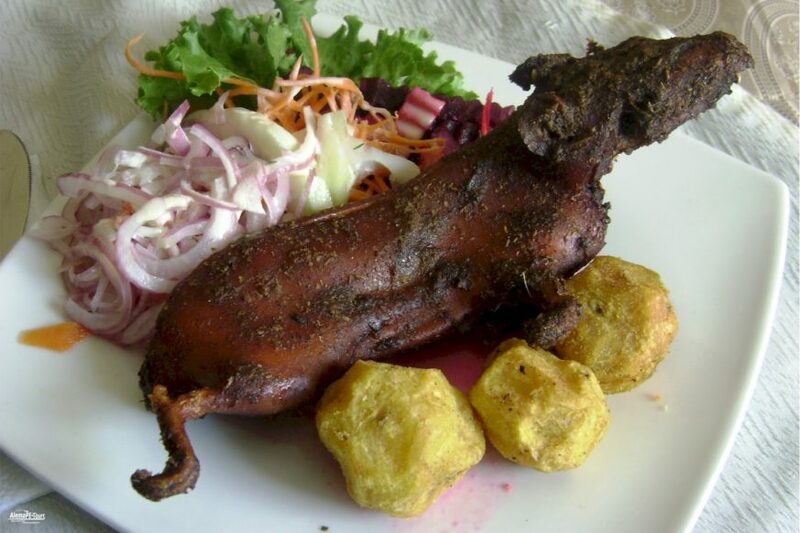 Visit Oropesa, the city of bakeries, Saylla, the city of fried pork and Tipon, the city of guinea pigs. 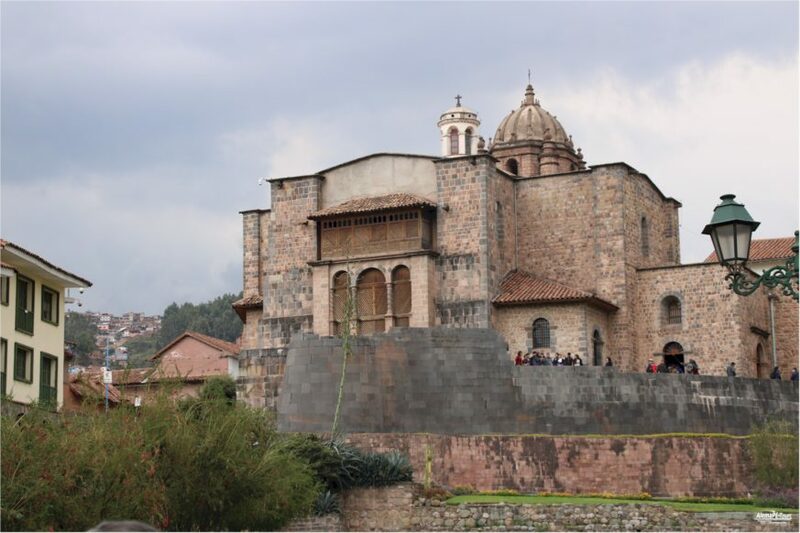 Drive from the city of Cusco to the southern valley where Oropesa is located, known as the bakery city and capital of bread in Perú. 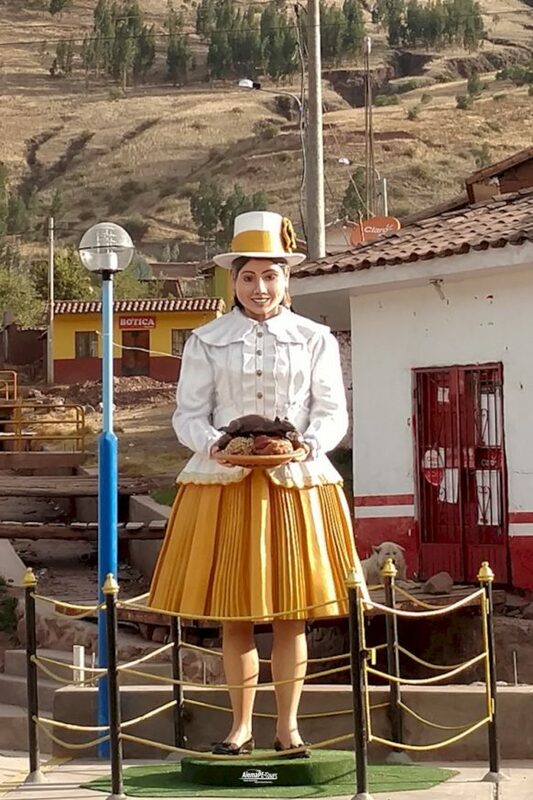 Here you have the opportunity to visit the traditional “panaderias” with rustic ovens where the bread is made and the largest and sweetest breads cost “Pan Chuta” a Quechua word meaning train. 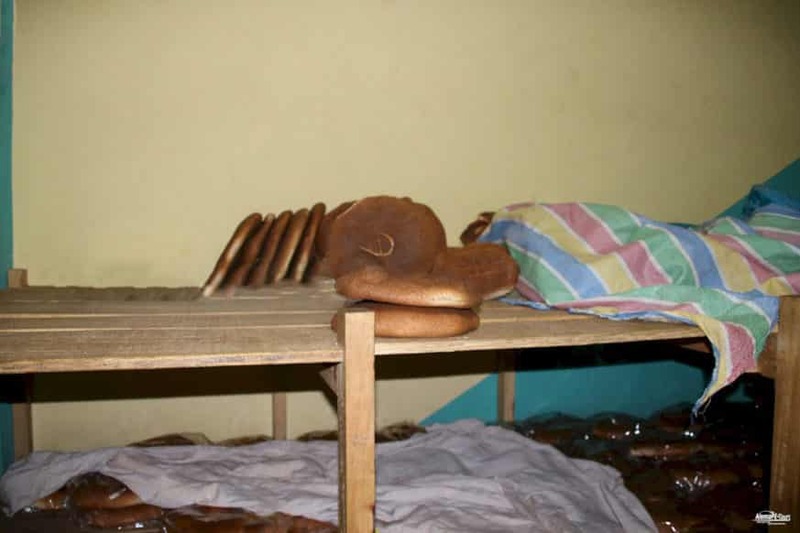 Learn how to eat this great bread, piece by piece, and the production of bread as one of the region’s assets. 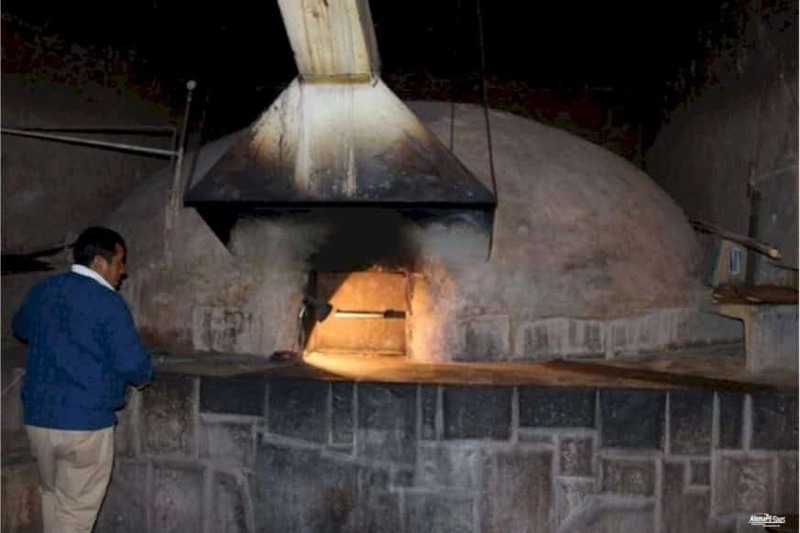 The bakers sell their goods mostly to the surrounding areas and especially Cusco, but some bakers go to Puno in the early morning after a tiring back-night to bring their fresh Pan Chuta to their customers. 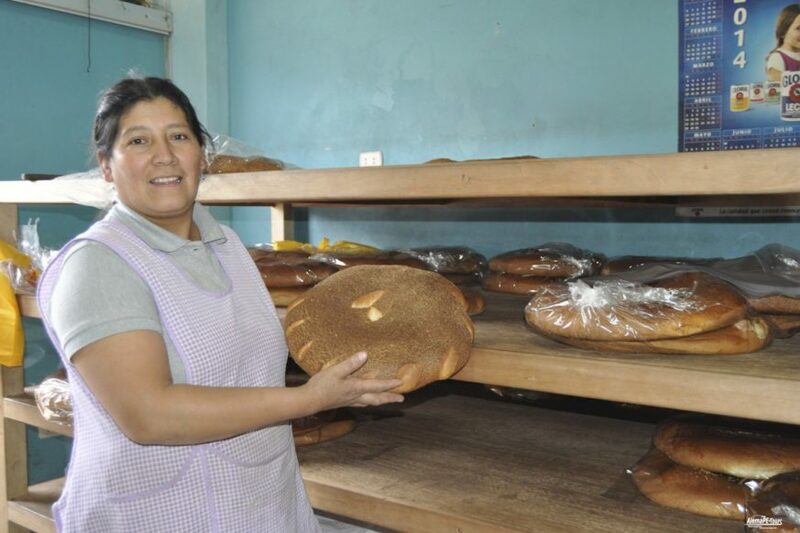 On our last visit to the region, for example, we once again had the good fortune to make a morning appointment with a baker in his panaderia and to see his production. 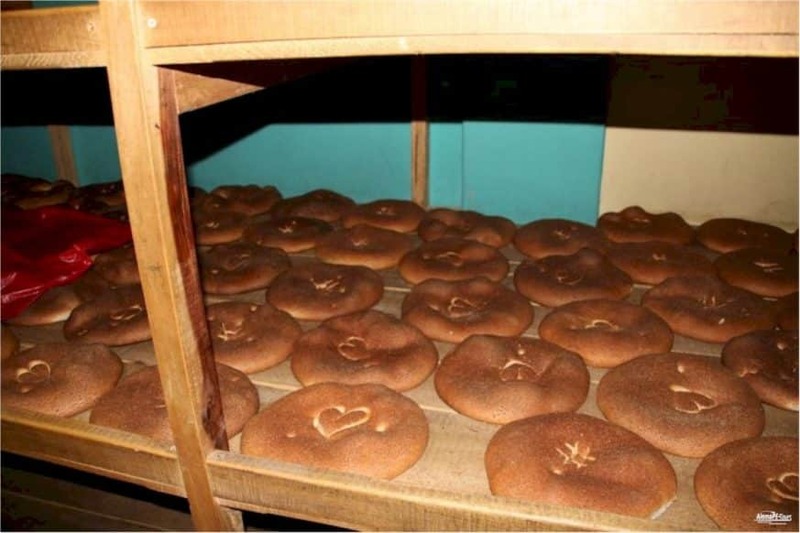 The explanations about the tradition of his baked goods were very informative for us. 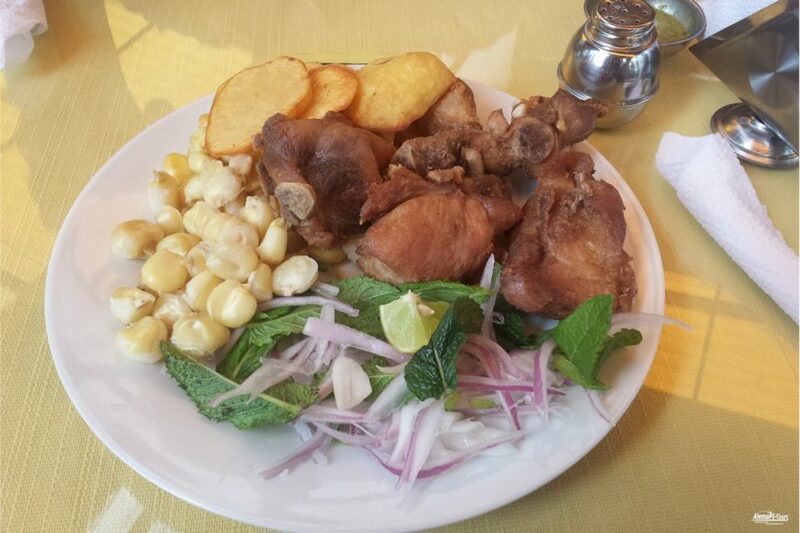 After this interesting visit, on the way back to Cusco, you will pass the city of Saylla, the capital of fried pork (Chicharron). 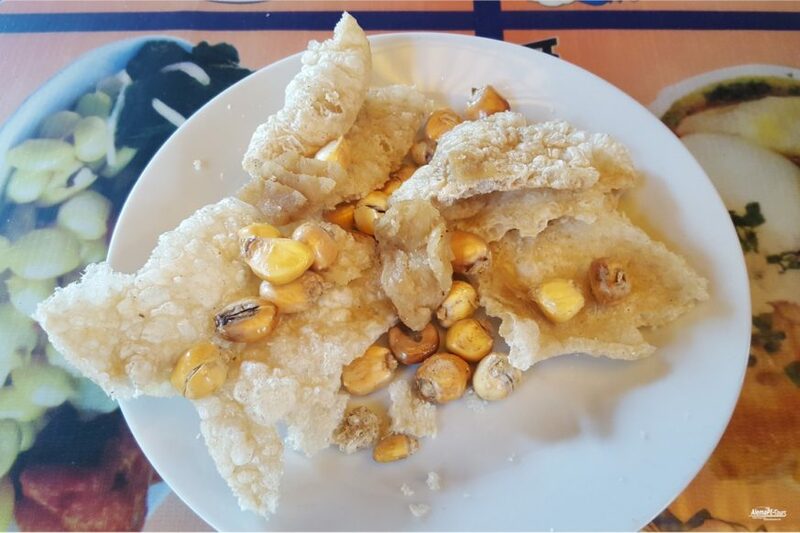 Here you can visit the “Chicharronerias” and taste this delicious and typical dish. 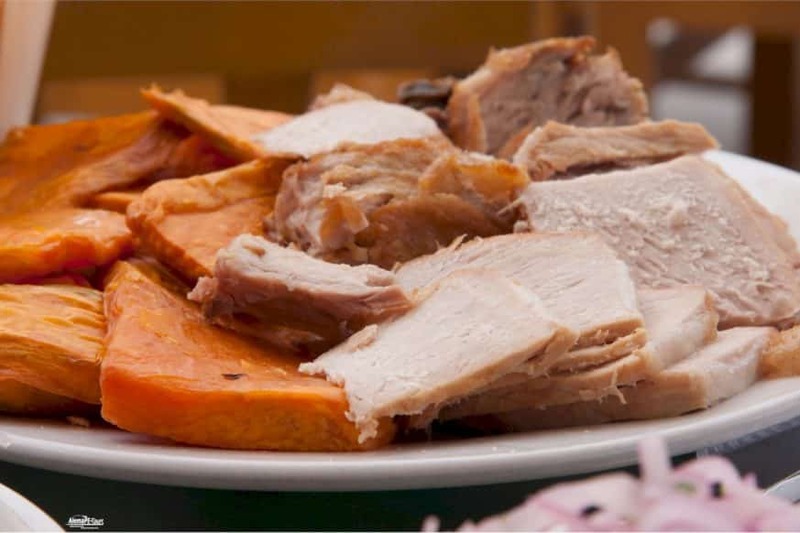 The special thing about this city is that the most important thing is the roasted pork, as most families have restaurants selling the roasted pork. 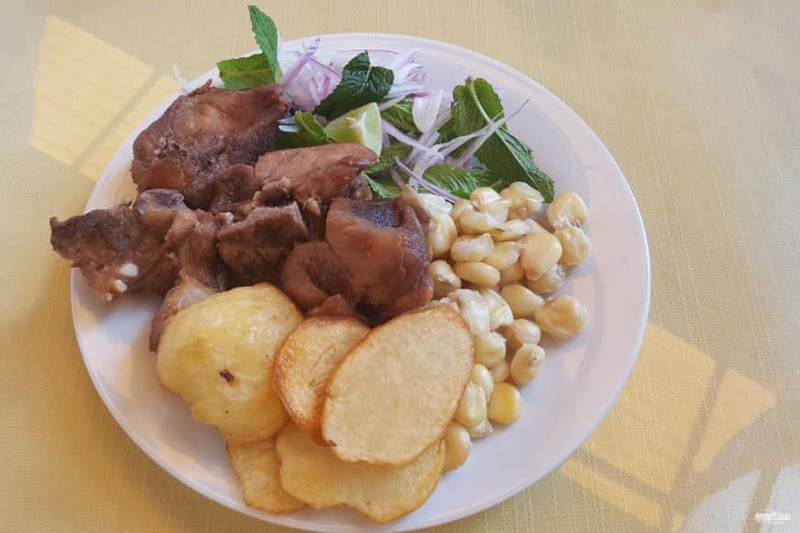 Afterwards, drive for about 10 minutes to Tipón, the guinea pig town, where we will visit the Cuyerias, where guinea pigs are cooked in traditional ovens. 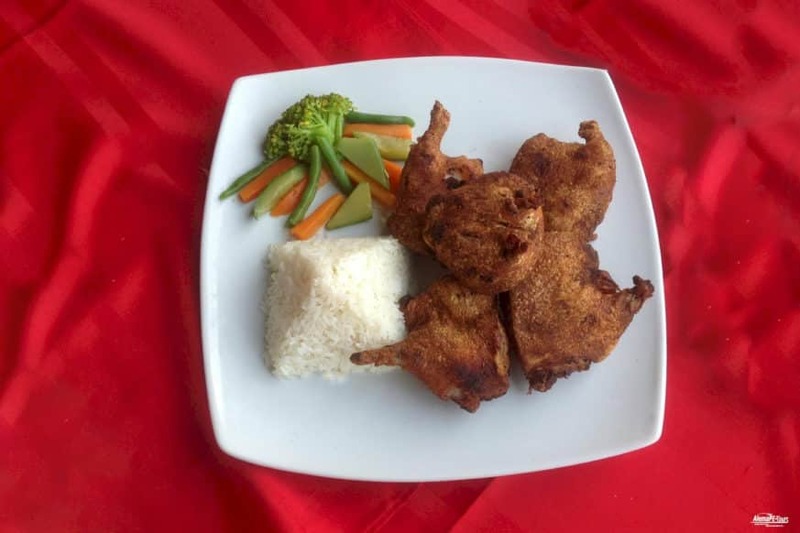 So you can experience some traditional dishes and their preparation live. 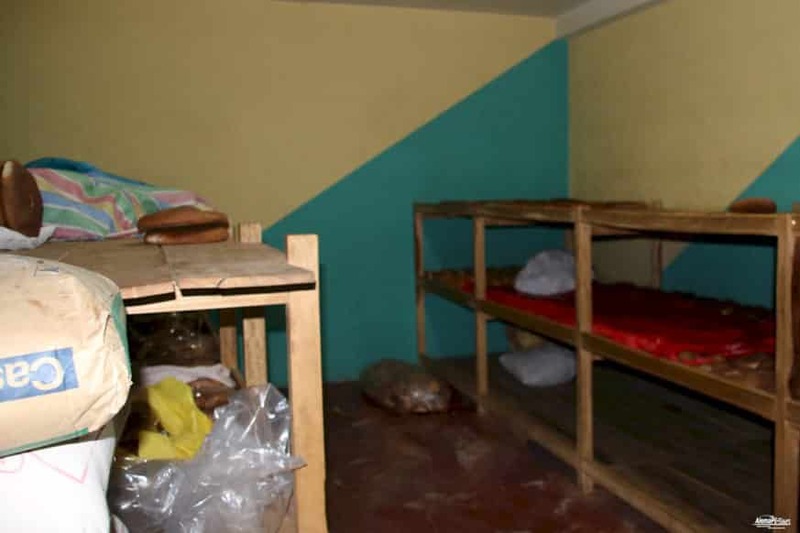 Fresher you get such a pleasure almost nowhere on their plates.